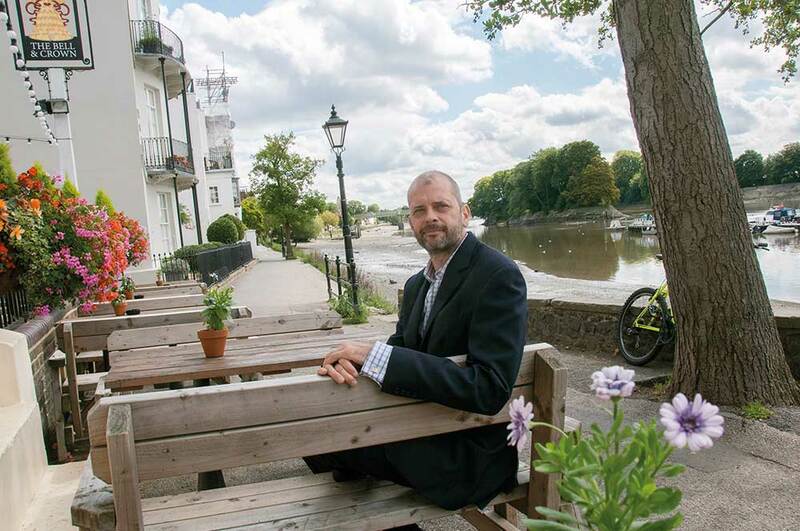 With almost 25 years’ experience, Gordon Lindsay is a veteran of the Chiswick property market. He started at Bushells in 1993, then joined John Spencer and, since 2008, has been running his own successful family lettings business (Gordon Lindsay Associates). All of which means that there are very few more savvy analysts of the W4 scene than this Strand on the Green resident. So, when Gordon identifies ‘a gap in the local market’ for a new type of estate agent, it is definitely worth taking note. ‘We’re now expanding into property sales,’ he explains. ‘And we’re doing that as a hybrid agency. Put simply, that means we offer significantly reduced fixed-price fees but still deliver exactly the same professional service as a High Street agent. ‘We have a team on the ground to handle valuations, viewings and marketing through all the usual channels. But, and here we sit between the agents and the online outfits, that service is available at a reduced fixed fee. 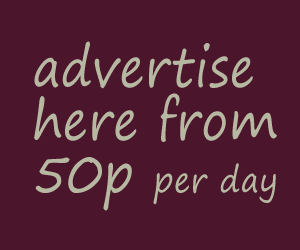 ‘We charge £4995 for a house and £3495 for a flat (both plus VAT). So, for the seller, the higher the value of their property the more the saving they make.’ On the company website a handy calculation tool allows clients to work out just how much more!